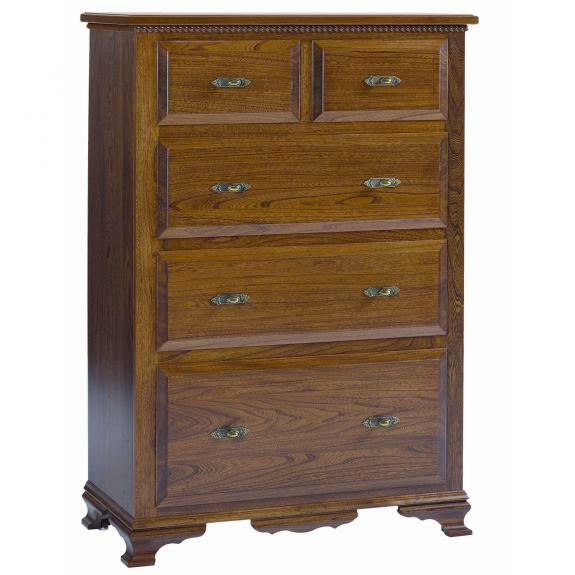 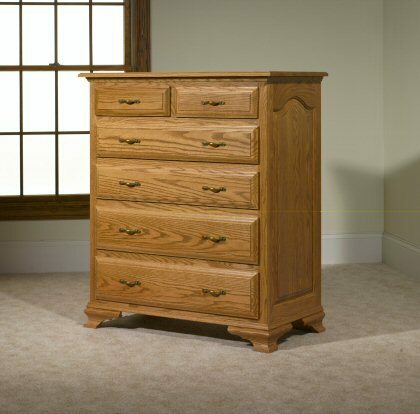 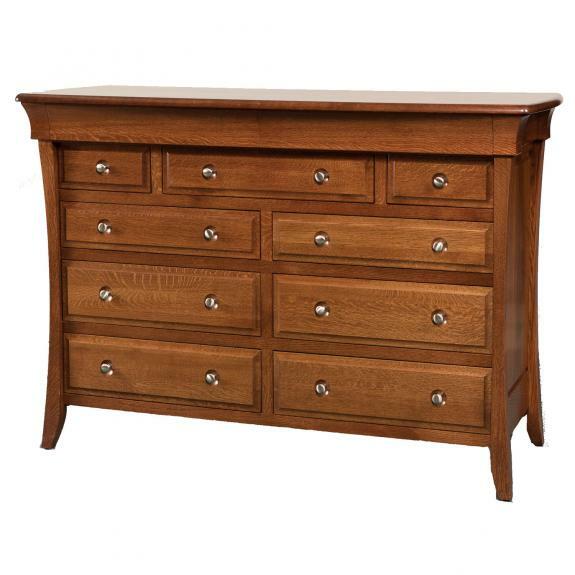 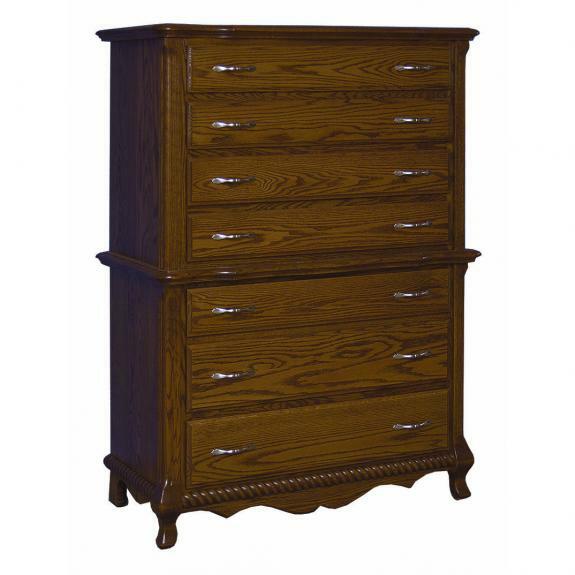 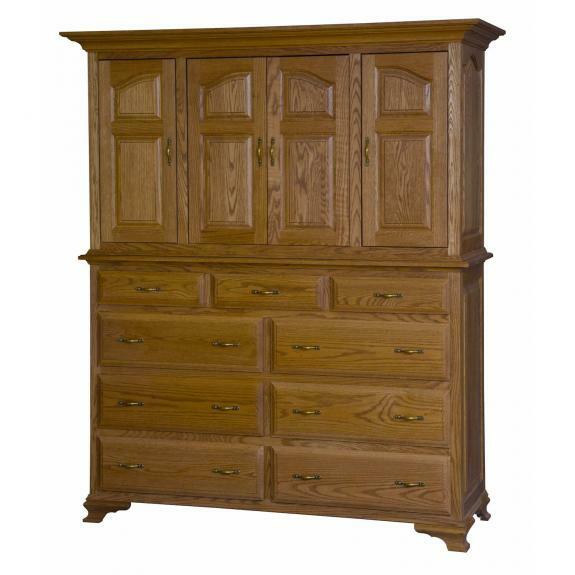 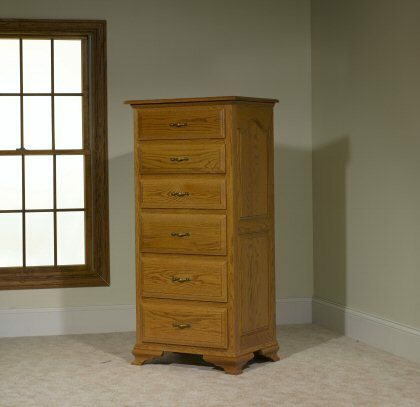 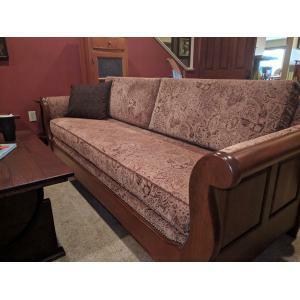 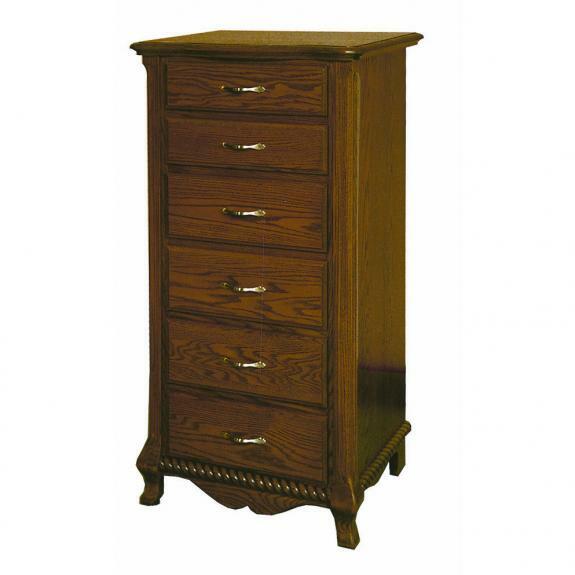 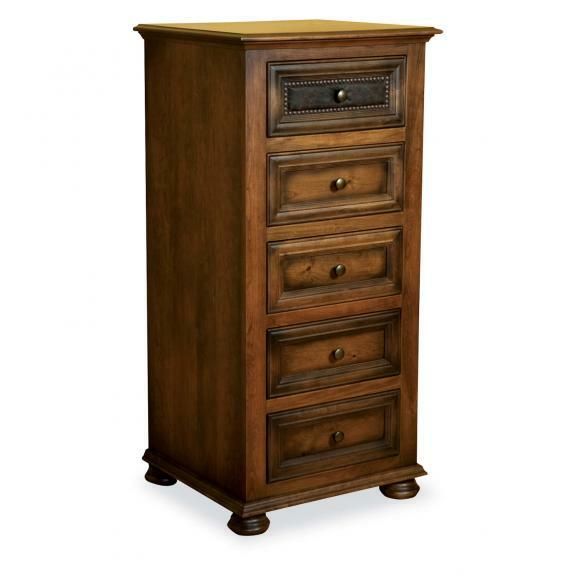 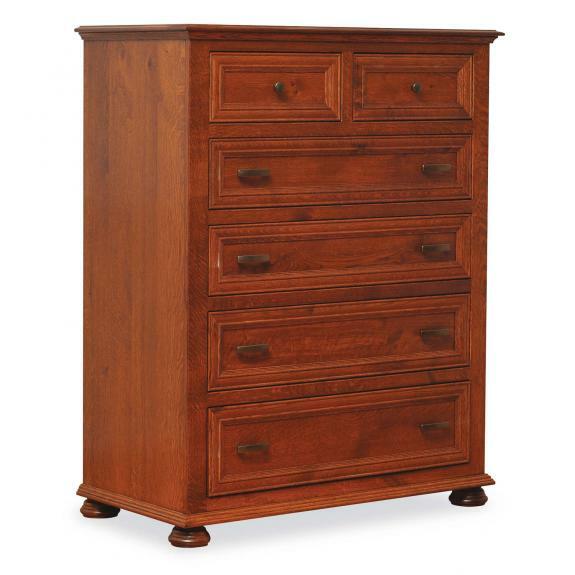 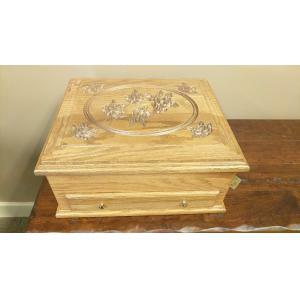 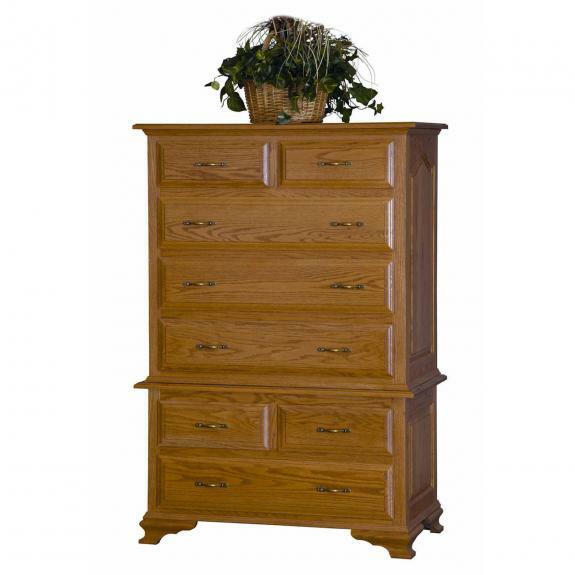 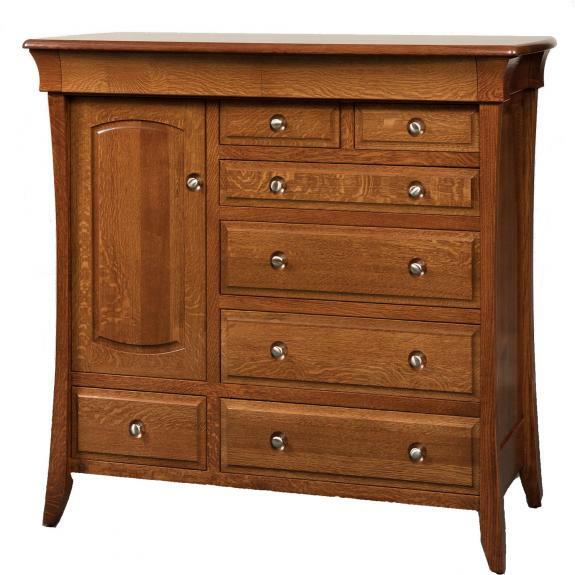 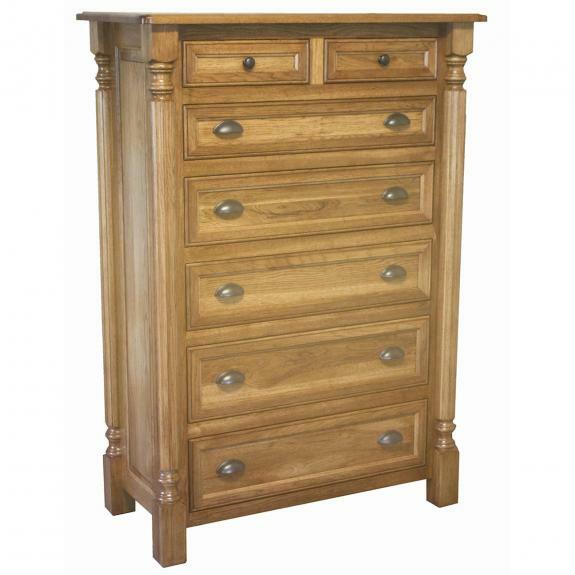 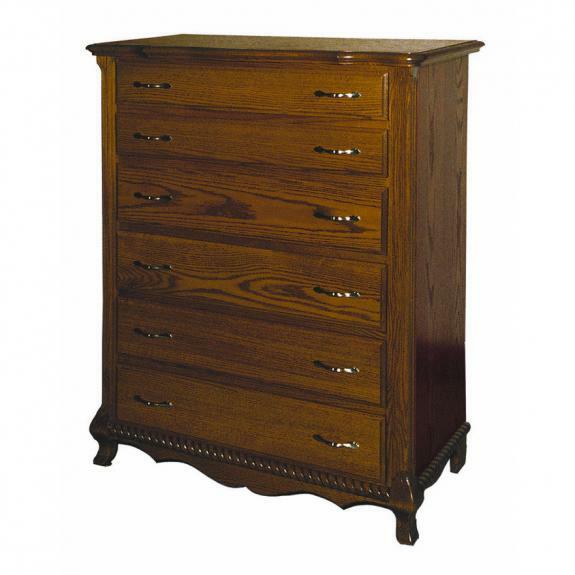 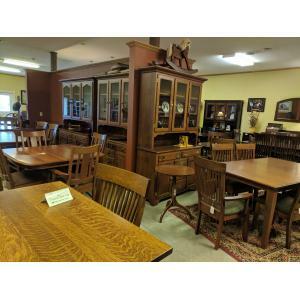 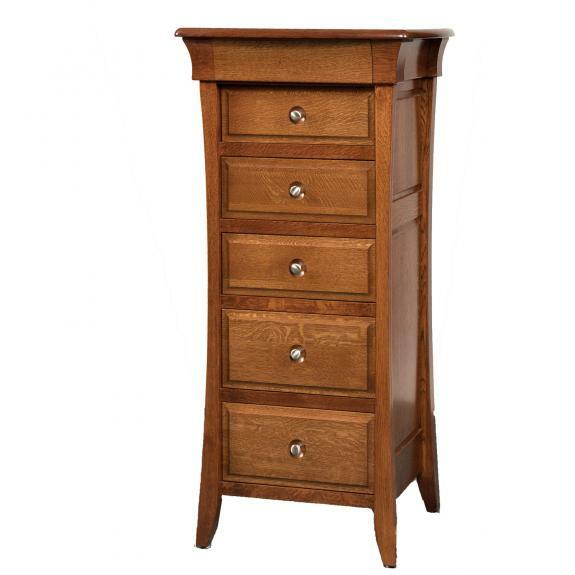 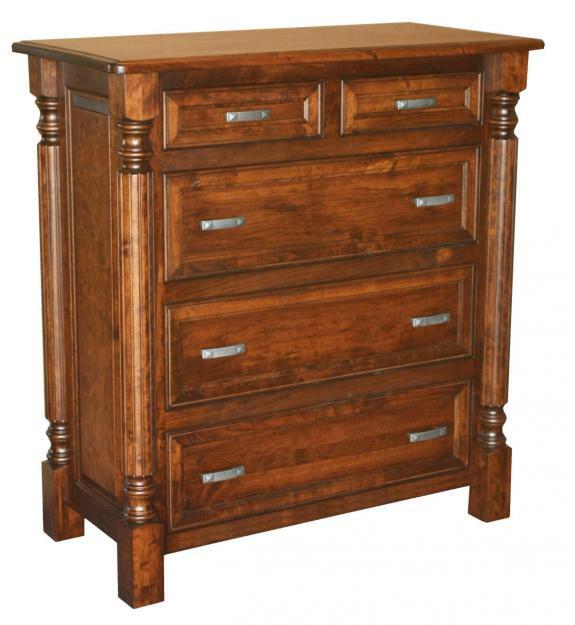 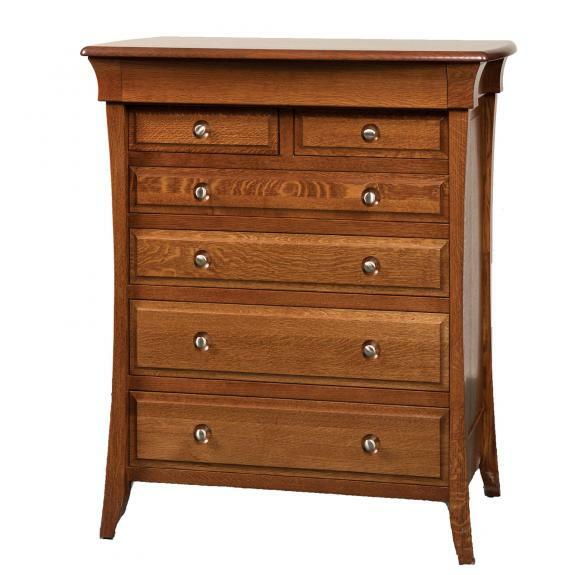 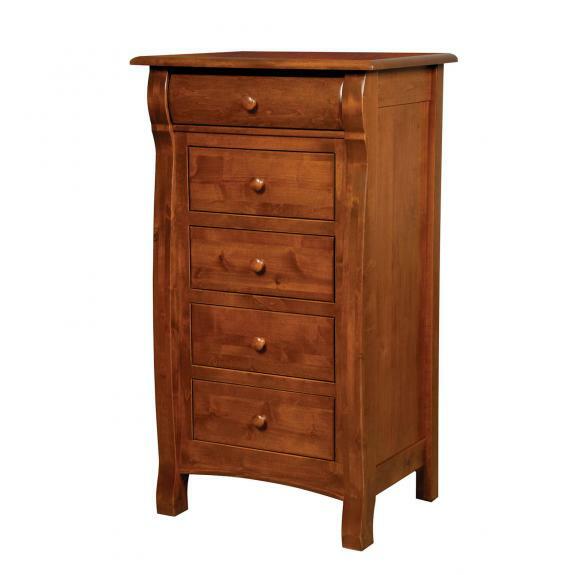 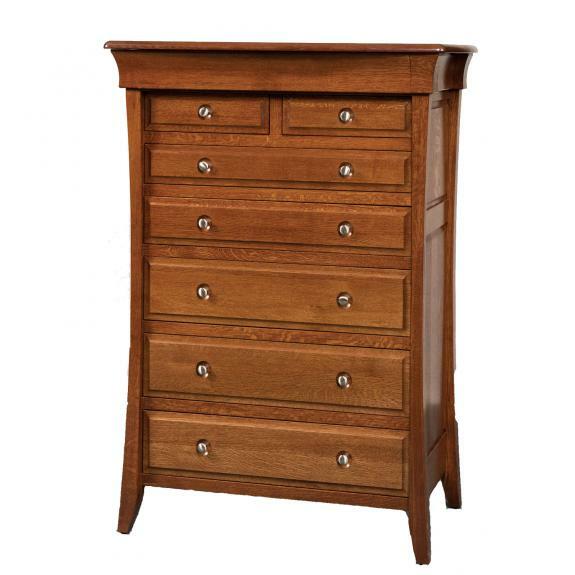 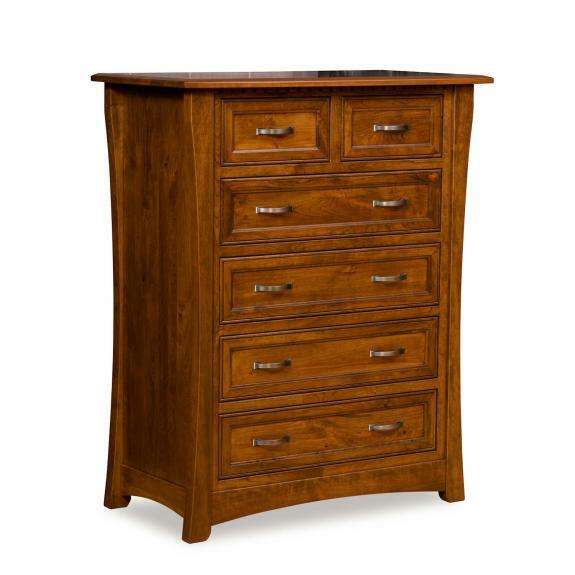 Chifforobes, lingerie chests, blanket chests, mule chests and more traditional styles of chests are available at our Ohio amish furniture store. 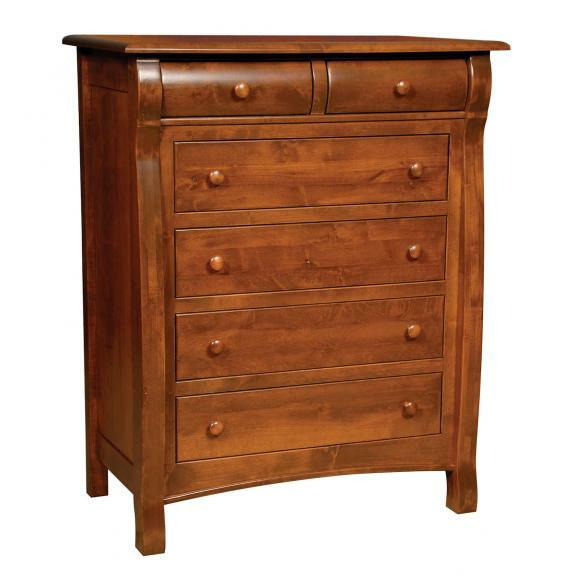 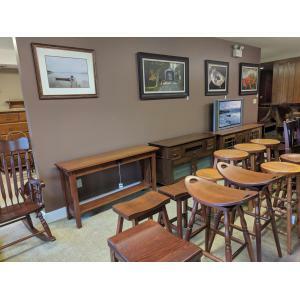 Each piece is handcrafted and built from solid hardwood. 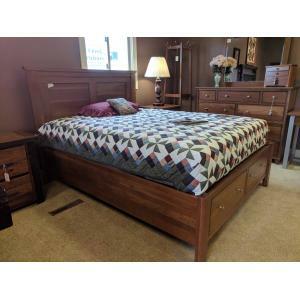 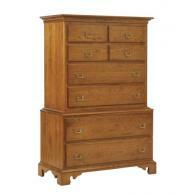 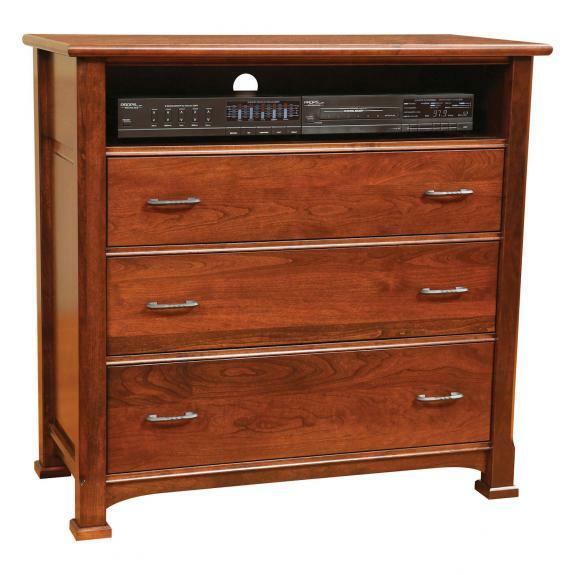 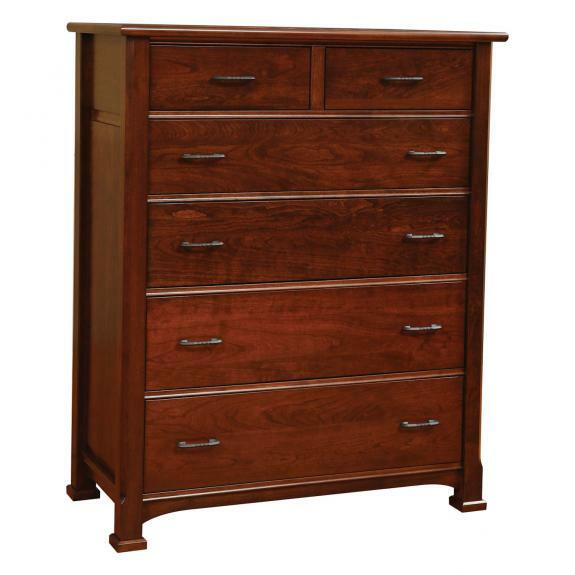 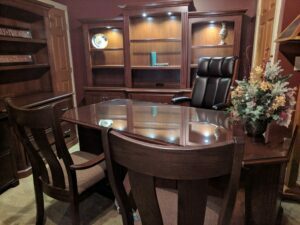 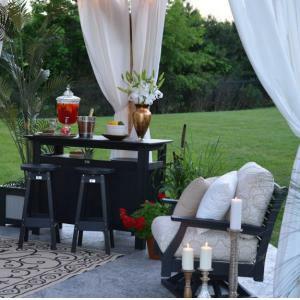 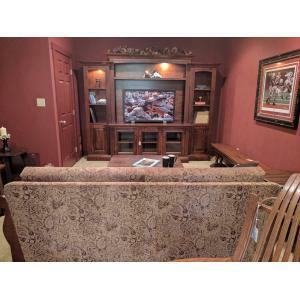 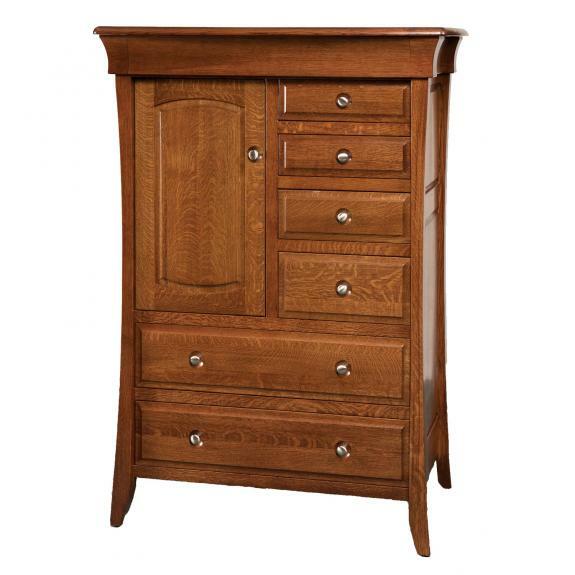 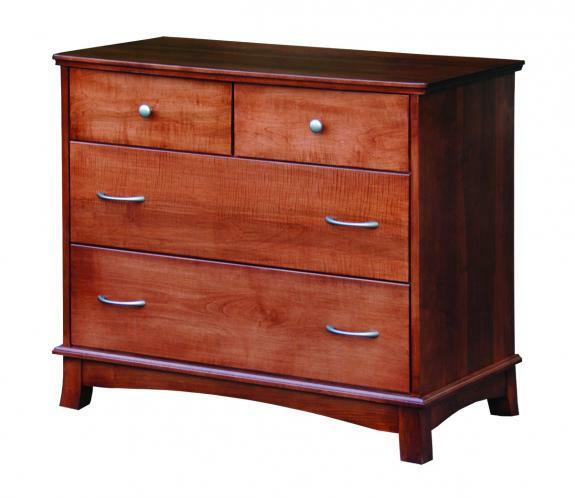 Visit Clear Creek Furniture store between Cincinnati, Ohio and Dayton, Ohio to see our bedroom furniture collections.